Vogels said that Amazon ensures that encryption is as easy to use as any other digital service building block, ensuring that companies will encrypt data without any effort. 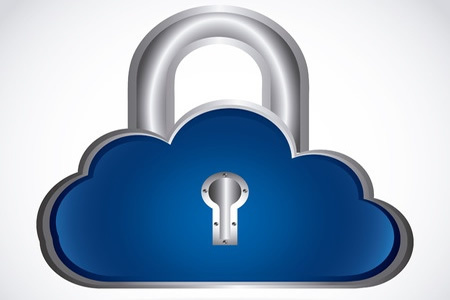 Encryption is offered through AWS to make securing sensitive data as easy as possible. Amazon Alexa is the leading voice technology and has already found uses in healthcare. HIPAA was something of a stumbling block as the regulations covering protected health information are strict, but Amazon has recently solved that problem. Amazon is offering business associate agreements to a select group of companies and has made sure that its voice tech can transfer data securely in a manner compliant with HIPAA Rules. Last week Amazon announced that six new healthcare skills had been launched that could be used in connection with PHI. The company will be collaborating further with healthcare organizations, although by invitation only at this stage. Skills have also been developed by WebMD that allow users to ask questions about their symptoms using voice commands rather then entering information on a website. These skills are just the tip of the iceberg and the potential uses of voice technology in healthcare are huge. Alexa could even be used by people to gain access to healthcare information stored in their EHRs in the not too distant future. Vogels certainly believes medical-related voice technology is the way forward and thinks voice commands will be the main way that people interact with digital systems in the future.